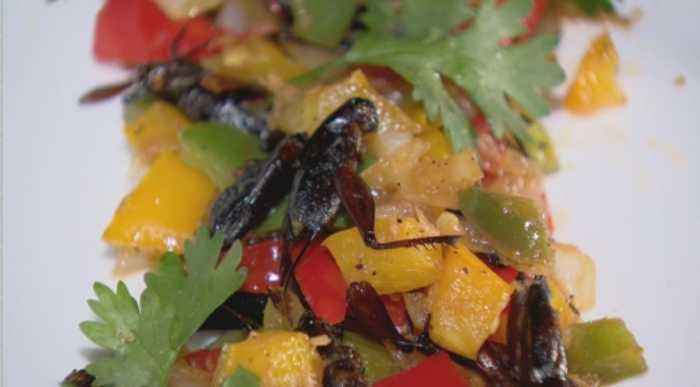 One News Page > News Videos > Would you be willing to eat insects? Scientists are looking to the wild to find nutritious and sustainable solutions to growing food insecurity. They now report that they have found the food for the future in insects, as livestock grazing and farming become increasingly unsustainable. But is Africa ready for this experience? Well Uganda has been at it for decades.